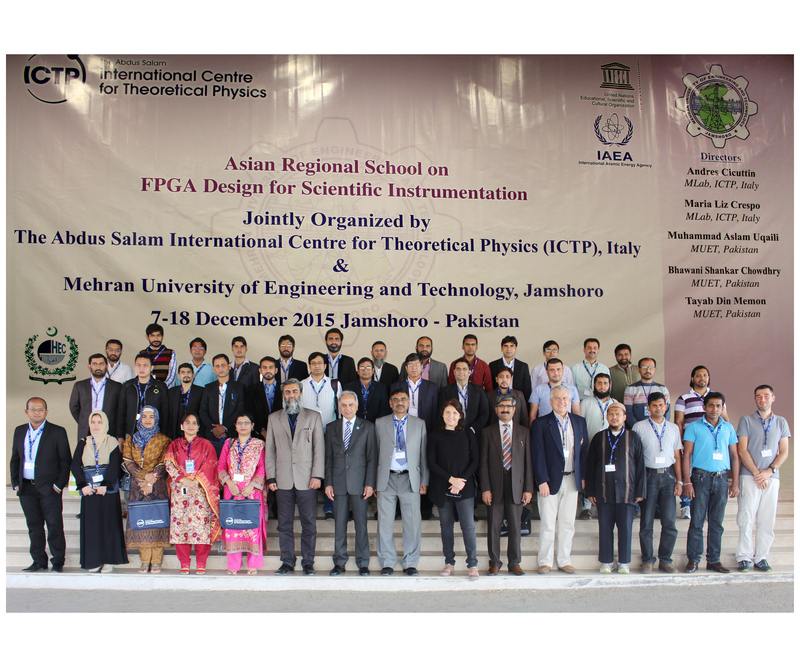 PURPOSE OF THE SCHOOL The school is intended as a hands-on training activity that will provide an opportunity for physicists, engineers and computer scientists to access new technologies and gain the necessary skills for designing and developing complete high-performance systems for scientific applications at low cost. The practical sessions of the school will be based on FPGA platforms, IDE software tools and VHDL hardware description language. The school will also introduce modern hybrid system-on-chip devices that combine the software programmability of general purpose processors with the hardware reconfigurability of FPGA. 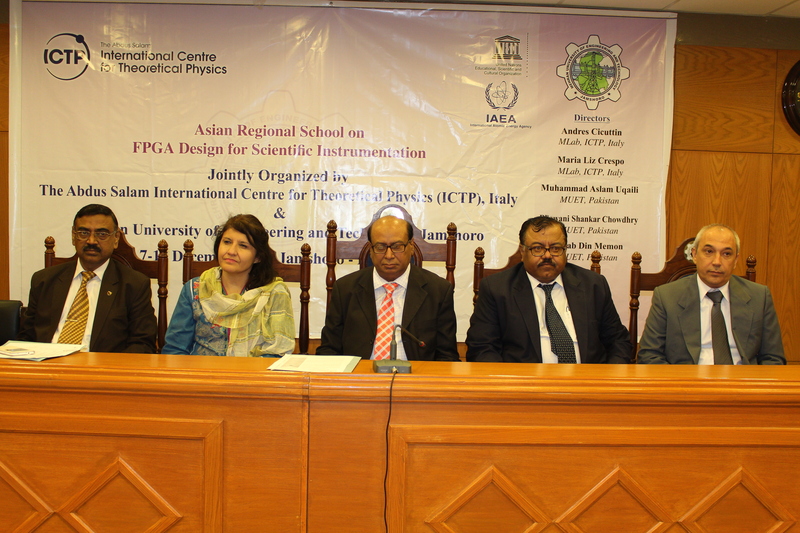 It is expected to enhance the capabilities of researchers, teachers and advanced students from Asia who are seeking to exploit modern technologies for challenging scientific and academic purposes. PARTICIPATION Scientists and students from Asian countries that are members of the United Nations, UNESCO or IAEA may apply to attend. As the School will be conducted in English participants should have an adequate working knowledge of it.